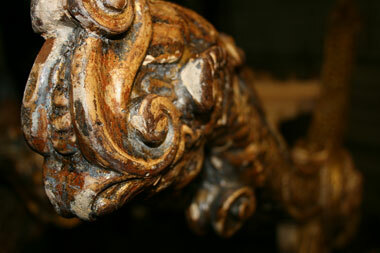 Welcome to K & K Antique Restoration and Refinishing. Please take a moment to browse over the services we offer and to take a look at our photo gallery. Our success is based primarily on our customer satisfaction and our strong sense of pride in our craftsmanship. Each and every job is carefully thought out, in order to insure the best approach to pursue, based upon the age and condition of the furniture. Each piece of furniture is finished in the most durable and beautiful materials. From a simple touch-up to a full restoration, our quality will stand the test of time. Come in and visit our shop in historic San Antonio, Texas and see for yourself why K and K Antique Restoration is one of the finest antique restoration and re-finishing shops for museum quality restoration and re-finishing.